Places of Fancy: Where Is the Abbey in 'The Masque of the Red Death'? Where Is the Abbey in 'The Masque of the Red Death'? ILLIMITABLE DOMINION. 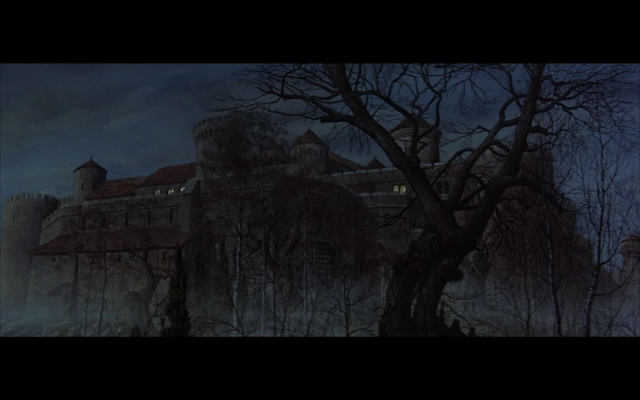 Prince Prospero's castle, as seen on 'The Masque of the Red Death' (1964). Photo via Call Me The Red Telephone. Reading Edgar Allan Poe's "The Masque of the Red Death" today gives you a thrill not unlike watching "28 Days Later." You can't help but conjure images of survivors holing up in a castle while hordes of the undead storm the countryside. Think George Romero's jaded skyscraper in "Land of the Dead" or the complacent Alexandria in "The Walking Dead." It will come as no surprise if "The Masque of the Red Death and Zombies" comes out soon. It pays to remember that it's not the Rage Virus that Edgar had in mind while writing this classic short story. Many in the literati agree that tuberculosis, or the tragic loss of Edgar's wife, mother, and other relatives to it, massively informed his writing. Tuberculosis had no cure yet during the Industrial Revolution. It would still be several decades before the Spanish Flu, but "consumption," as tuberculosis was known then, already made a good job of wiping out the Western populace. Tuberculosis and the fictional Red Death have a lot in common. The former is characterized by the expectorating of blood, while the latter led to "profuse bleeding at the pores." Blood was one's Avatar, indeed. It had only been a few months before the story's publication in 1842 when Edgar's wife Virginia began to show symptoms of TB. While she was playing piano, Virginia was bleeding from the mouth, having "ruptured a blood vessel," in Edgar's words. He and his wife would soon move around Philadelphia in search of better homes to flout the advance of the disease. It's easy to draw parallels between him at this point and Prince Prospero moving to a castellated abbey to escape the pestilence. 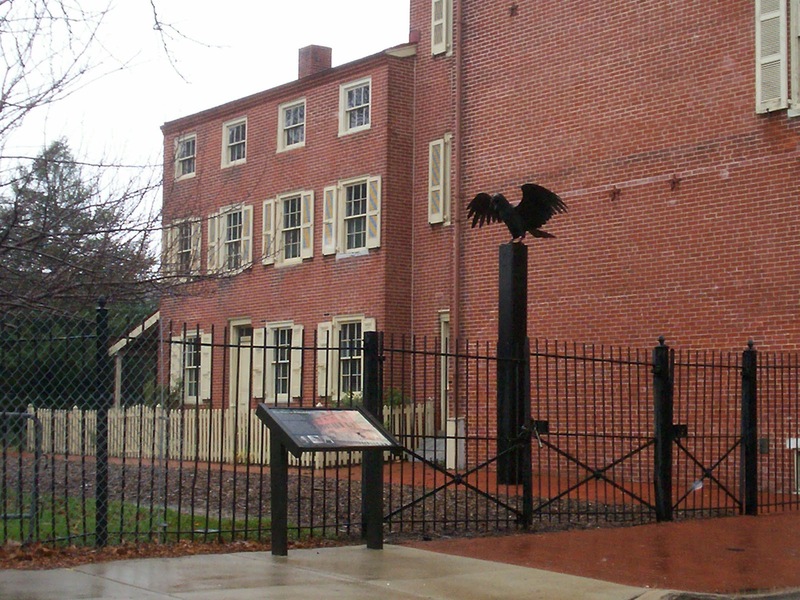 Mr. and Mrs. Poe ended up in a rented house in Spring Garden, Philadelphia. There, Virginia would play the piano and harp, diversions that would no doubt resonate with the doomed guests in the story. Virginia succumbed to the disease in 1847, almost two years after the story was revised and re-titled from "The Mask of the Red Death" to "The Masque of the Red Death." She died in a humble home in The Bronx, now preserved as the Edgar Allan Poe Cottage. New diseases have since sprouted to succeed the dangers of tuberculosis, and thankfully, pharmaceutical developments have been keeping up. Art can beget suffering, yes, but no one wishes it would come at the price Edgar or his wife paid. P.S. There was a direct retelling of "The Masque of the Red Death" in cinemas, courtesy of Roger Corman in 1964. The movie was filmed on a sound stage at the Elstree Studios in Britain.